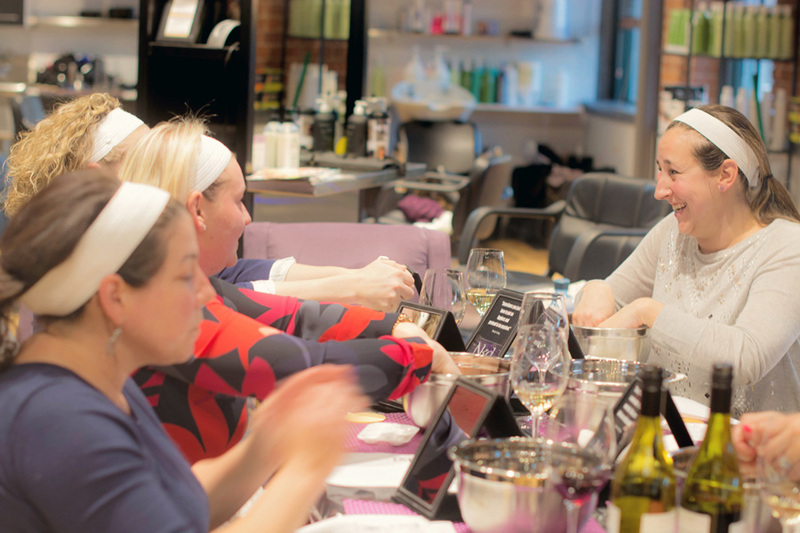 Get together 6-8 of your friends for 90 minutes of fun, laughs, and wine for our Nkd After Hours Spa Night! Dates are available on Monday and Friday nights from 6pm to 7:30pm. A minimum of 6 or maximum of 8 guests per spa night. To reserve your date, you must pay the minimum, $300 in advance at the studio. The full amount is placed on gift cards and held at the studio. Please contact us for availability.